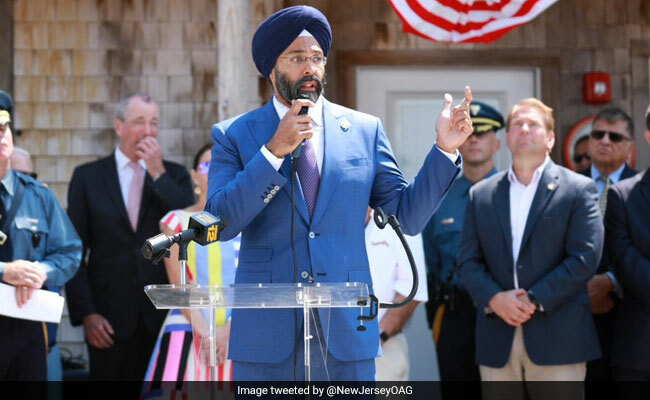 New Jersey’s Sikh Attorney General Stands Tall Against Racial Slurs. Gurbir Grewal was appointed as New Jersey's top law enforcement official. A position he has earned and worked for. In this position, he.. This past week, a High School student's Prom Dress took the Twitterverse by storm. A flurry of tweets accusing the teenager of cultural..